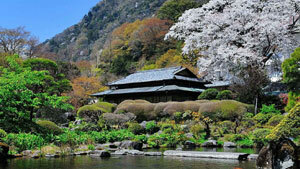 One cannot even mention "traditional Japan" without images of Kyoto coming to mind. For many travelers, the Japanese experience is not complete without ample opportunity to explore the old capitol. From Gion to Kiyomizudera to the Philosopher's Trail, Nijo Castle and beyond, Kyoto possesses an enigma of classic elegance and spiritual calm. The air is alternately perfumed with incense and green tea and it is not uncommon to catch a glimpse of refined passersby, decked out in gorgeous kimono. The warmer months of the year beg an appearance in yukata. Shinmonso exists in the middle of all of this, just minutes on foot from Yasaka Shrine in the heart of colorful and festive Gion district. 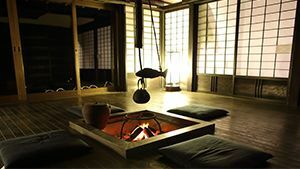 An award-winning traditional Japanese inn (ryokan) with a reputation for warm-hearted hospitality, guests can enjoy the finest in traditional cuisine, modern Japanese-style accommodations, and of course, yukata. 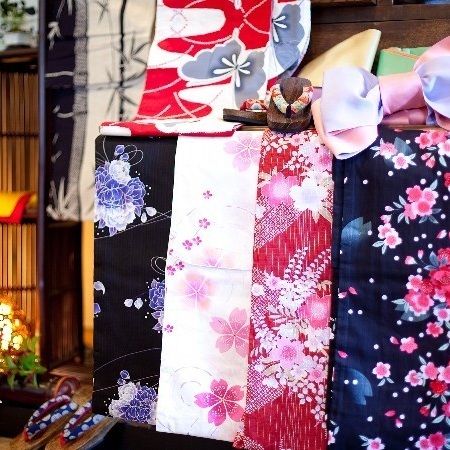 Shinonso offers a special "Yukata Plan" exclusively for women guests, in which you can choose the yukata you like the most from 30 different designs. Each yukata comes with a pair of geta (wooden clogs), an obi (decorative sash), and other essential accessories. While the yukata comes with instructions on how to wear it, the staff is more than happy to show you how. Best of all, you get to take the yukata home with you--a special treasure from your visit to Japan. This offer is valid until September 4, 2015. 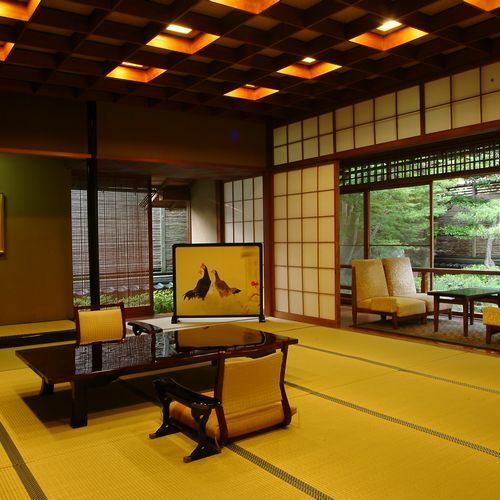 Boasting an excellent location in between Nijo Castle, the Kyoto Imperial Palace, and the booming Karasuma Avenue, this ryokan features a sumptuous interior that takes it cues from traditional Japanese architecture as well as excellent traditional dining options. 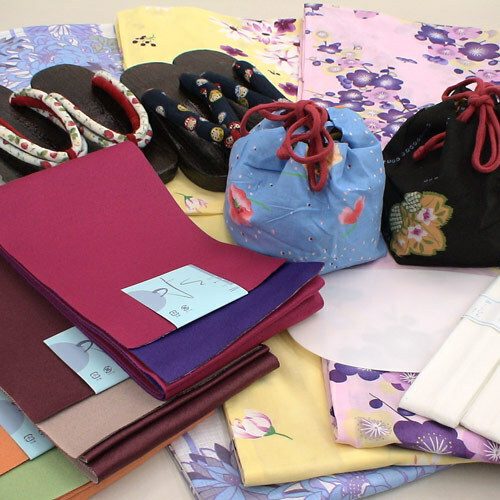 Available for both men and women, guests who book the "Yukata Plan" will receive a yukata of their choice complete with accessories, including geta. While the yukata come with wearing instructions, you can reserve the assistance of a professional dresser for an additional fee. Of course, the yukata is yours to keep! This offer is valid until September 30, 2015. 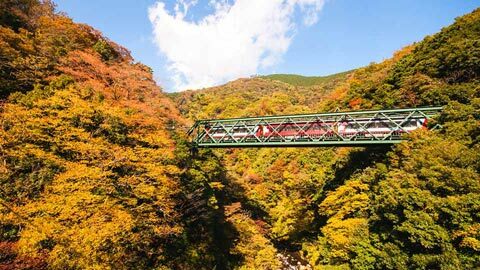 Conveniently situtated near Kyoto Station, Hotel Station Kyoto West is within walking distance to a lot of great Kyoto shopping, as well as some famous temples and museums. An exclusive accommodation plan for female guests, the "YUKATA (for ladies only) Plan" comes with a yukata of your choice to take home. The yukata set includes all the necessary accessories, includin an obi, a pair of geta, and more. This offer is valid until August 31, 2015. Kinosaki Onsen is known across Japan for its 1300 year history as a hot spring resort town, where 7 unique bathhouses are scattered throughout the town. 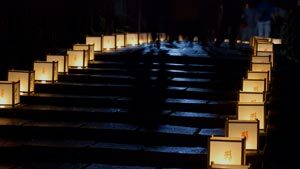 The quaint and classic atmosphere here perfectly lends itself to yukata, as from morning to night, the streets are filled with travelers dressed in yukata, wandering from bathhouse to bathhouse. In fact, at Kinosaki Onsen, you might be considered the odd one out if you're not wearing a yukata! Established over 150 years ago in the Edo Ansei era, Nishimuraya is a truly authentic ryokan with a rich history and a reputation for luxury. Especially for female guests, Nishimuraya has prepared the "Seasonal Kaiseki Plan with Color Yukata Present". Ladies get to a choose a "color yukata" of their own to wear around town and take home (a color yukata means it is more colorful and feminine than the usual yukata people wear at hot spring resorts). In addition, the plan includes Nishimuraya's famed traditional Japanese cuisine for dinner, featuring local ingredients such as premium Japanese beef! 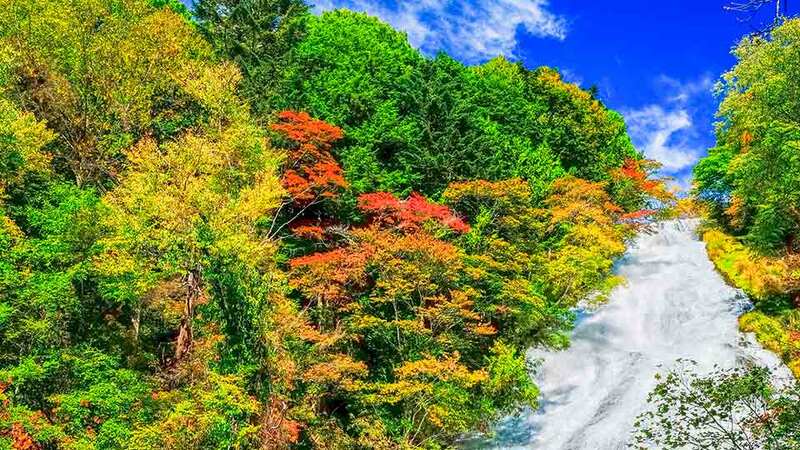 On top of that, guests will enjoy early check-in and late check-out, a delicious Japanese breakfast, and a special pass that gives you free admission to all of the bathhouses in Kinosaki Onsen. This offer is valid until November 6, 2015. Surrounded by the green mountains of Unzen National Park, home to the awe-inspiring active volcano, Mt. Unzen, the hot spring resort town of Unzen Onsen provides the perfect atmosphere for a yukata-clad stroll. Thanks to several hot spring fields nearby, where steam vents billow and sulfuric pools bubble, the air is fragrant with a distinctive scent of hot springs. 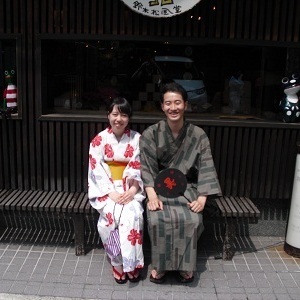 The staff at Yumei Hotel love yukata so much that they made the special "Kawaii Yukata Plan" for both men and women. Each guest receives a set consisting of a yukata of their choice, an obi, and a pair of geta that will be a great souvenier to take home. 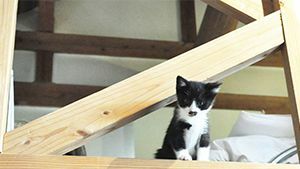 Additionally, the staff will be on hand to help to you get dressed in yukata and will teach lessons about how to wear it. There is one caveat, however--the staff want to see you explore the town in your new yukata--so don't be afraid to flaunt your style! This offer is valid until December 25, 2015. Filled with the ambient charm of Japan's yesteryear, this traditional Japanese inn is idyllicly situated along the Ureshino River and is surrounded by the famed green tea fields of Ureshino. 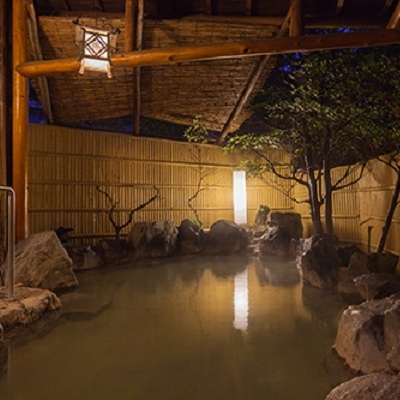 Besides its delicately aromatic tea, Ureshino's main claim to fame is its tranquil hot springs, widely reputed for its skin-beautifying properties, which regular place Ureshino Onsen at or near the top in country-wide hot spring rankings. 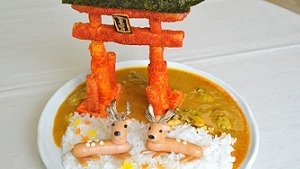 The area is also famous for its hot spring tofu dishes, and a historical theme park where guests can temporarily experience what life was like back in the 17th century--complete with samurai, ninja, and lovely princesses. With all this historical and natural atmosphere, exploring the vicinity in yukata seems only natural, and Shouen is happy to help. 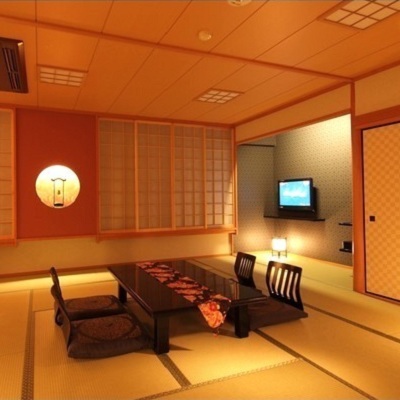 The "YUKATA Present Plan" includes a luxurious dinner and breakfast, served in the comfort of your own room. 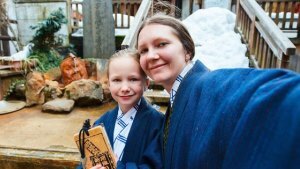 Women will receive a yukata set of their choice, complete with obi and geta, and men will receive a jinbei, another lightweight, traditional Japanese outfit consisting of a robe-like top and comfortable pants. 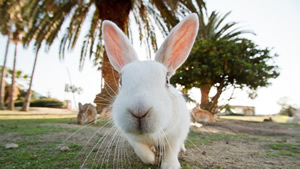 The staff will be onhand to help you get dressed and teach you how to wear your yukata when you get home. A common sight at summer festivals and in Japan's numerous hot spring resorts, yukata are similar to kimono but are more casual. Typically made of lightweight cotton or synthetic materials, yukata come in a variety patterns, designs, and colors and have been worn by women, men, and children across Japan for over a thousand years. While yukata are traditional Japanese clothing, they're not out of place at all in modern Japan, where they are regarded with both nostalgia and the reverence of fashionistas. Yukata are simple to wear and quite comfortable--not to mention, they're stylish and instantly add a special touch of festive Japan to any atmosphere. 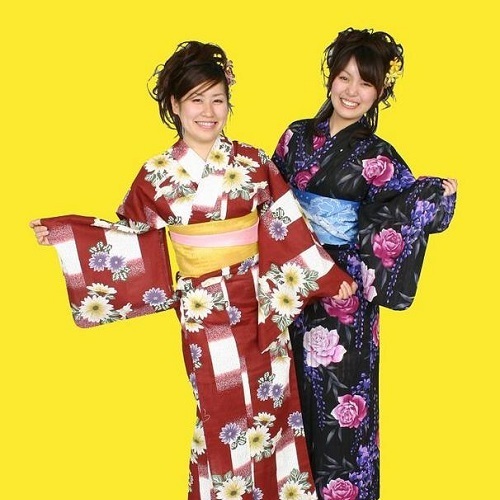 A yukata would be a great souvenir to take home with you from your visit to Japan! That being said, yukata aren't necessarily available everywhere you go in Japan, although many hotels and ryokan offer complimentary yukata rental for guests to don as they explore the vicinity. 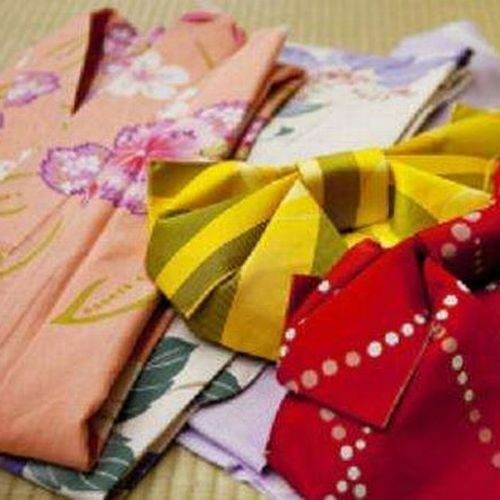 Some hotels and ryokan actually include free yukata as souvenirs to their guests--check out a few of these places here.